Super proud of CHS Equestrian team! 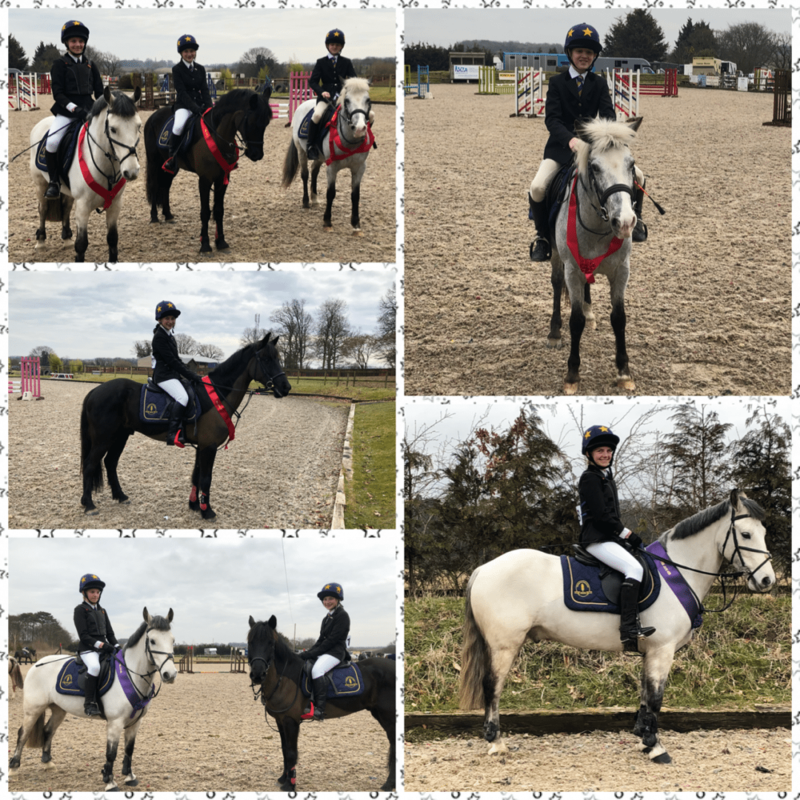 On Saturday 10th March the team took a trip to Jays Equestrian Centre, Suffolk to perform in the 70cm and 80cm team and individual show jumping. As usual the team came away with smiles and achievements. Aaron was amazing in the 70cm speeding his way to an individual first place and Kitty beautifully jumped her way to an individual third place! Overall Shanel, Aaron and Kitty came away with sachets for Team first place! In the 80cm Kitty jumped to perfection landing her in 5th place as an individual. As usual they represented the school in an impeccable manner and CHS should be very proud of their achievements. ?